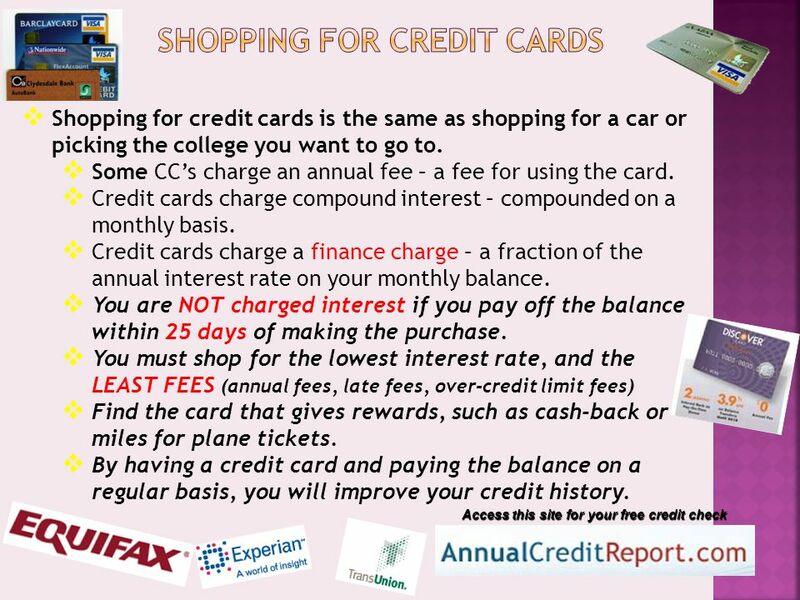 Spending, Saving and Investment Using Credit Types of Insurance. 3 Our economy bombards us with information as to how to satisfy our wants NOW.  How much of your income can you spend now? How much should you set aside for savings to achieve short-term goals? How much income do you invest to achieve long- term goals.  Cost -benefit analysis - weighing marginal benefits one receives for each additional unit of money spent.  Delayed gratification - delaying a small benefit now for a greater benefit later. 4  What are your priorities?  School or College?  Rent or own?  Family?  Saving or Spending? 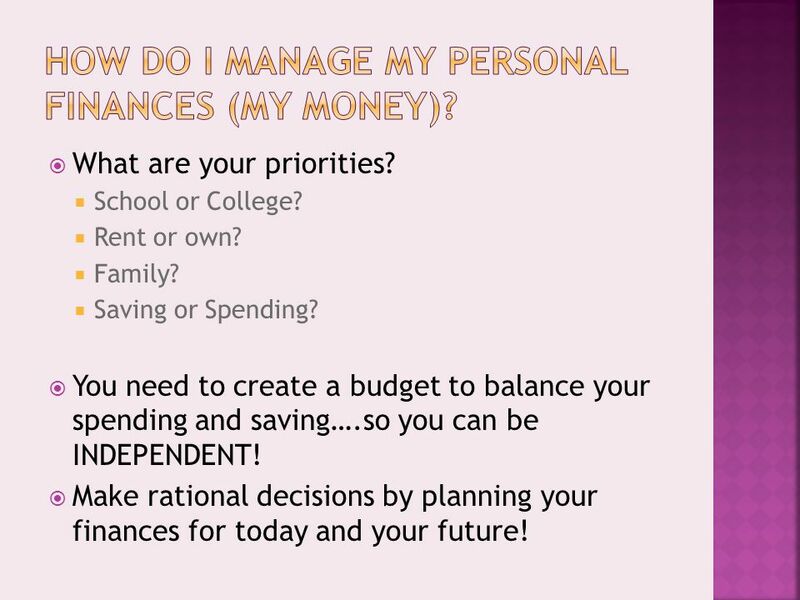  You need to create a budget to balance your spending and saving….so you can be INDEPENDENT! 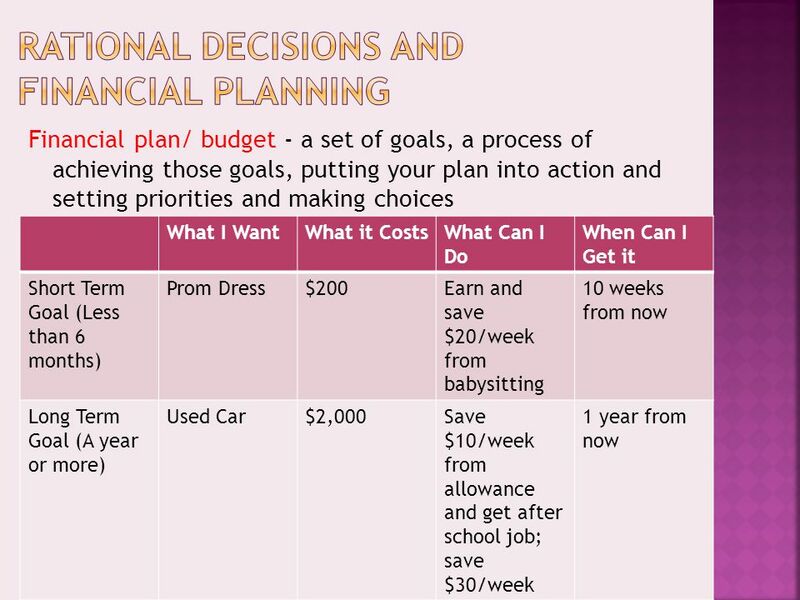  Make rational decisions by planning your finances for today and your future! 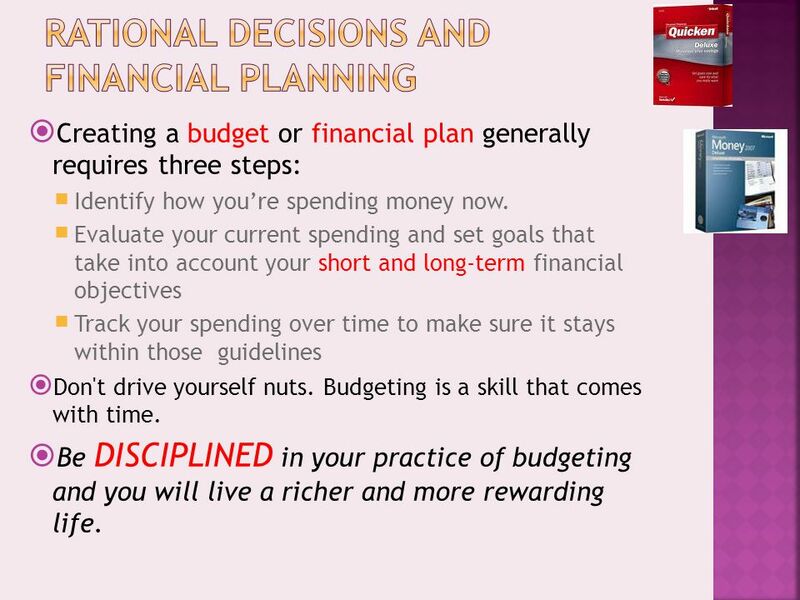 5  Creating a budget or financial plan generally requires three steps:  Identify how you’re spending money now. 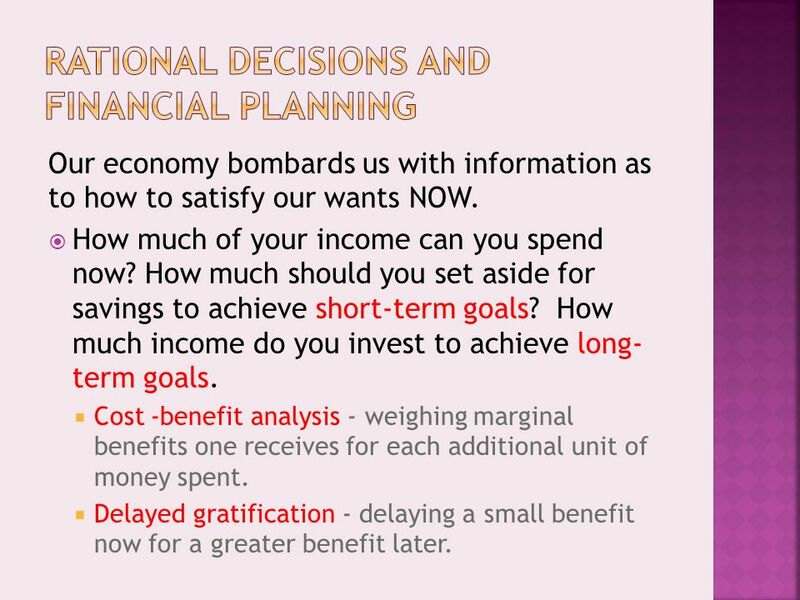  Evaluate your current spending and set goals that take into account your short and long-term financial objectives  Track your spending over time to make sure it stays within those guidelines  Don't drive yourself nuts. Budgeting is a skill that comes with time.  Be DISCIPLINED in your practice of budgeting and you will live a richer and more rewarding life. 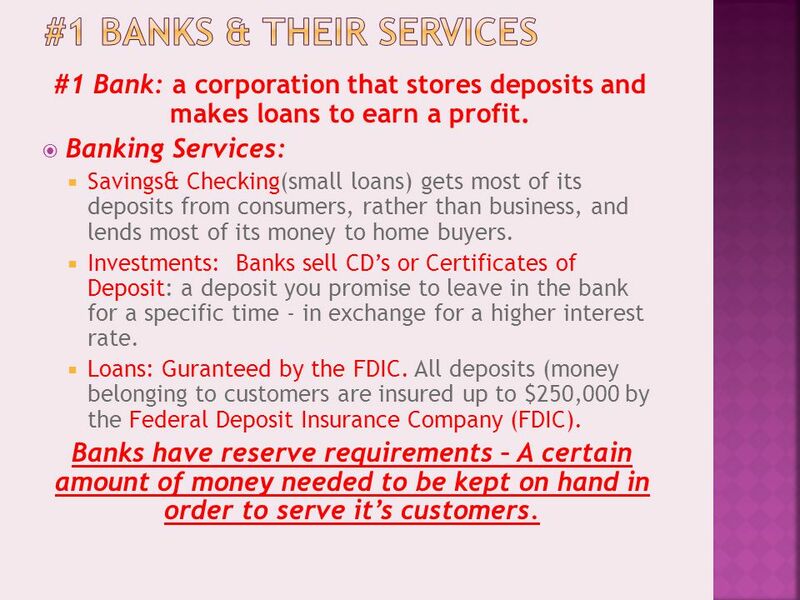 9 #1 Bank: a corporation that stores deposits and makes loans to earn a profit. 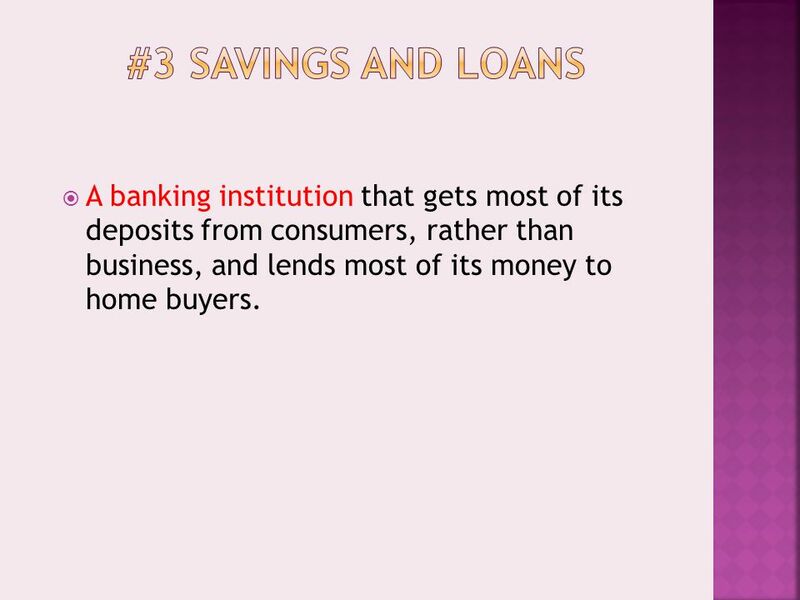  Banking Services:  Savings& Checking(small loans) gets most of its deposits from consumers, rather than business, and lends most of its money to home buyers.  Investments: Banks sell CD’s or Certificates of Deposit: a deposit you promise to leave in the bank for a specific time - in exchange for a higher interest rate. 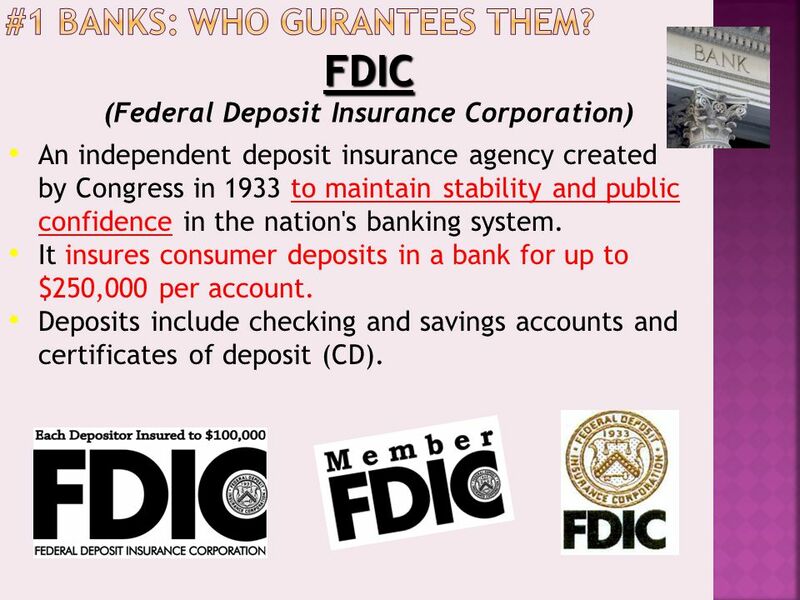  Loans: Guranteed by the FDIC. All deposits (money belonging to customers are insured up to $250,000 by the Federal Deposit Insurance Company (FDIC). Banks have reserve requirements – A certain amount of money needed to be kept on hand in order to serve it’s customers. 11 Collateral is an asset that the bank has some EQUITY in (they could sell it and get some of their money back)  It is required just in case you DEFAULT on your loan (can’t pay loan back).  The bank will repossess the collateral that you put on the loan. 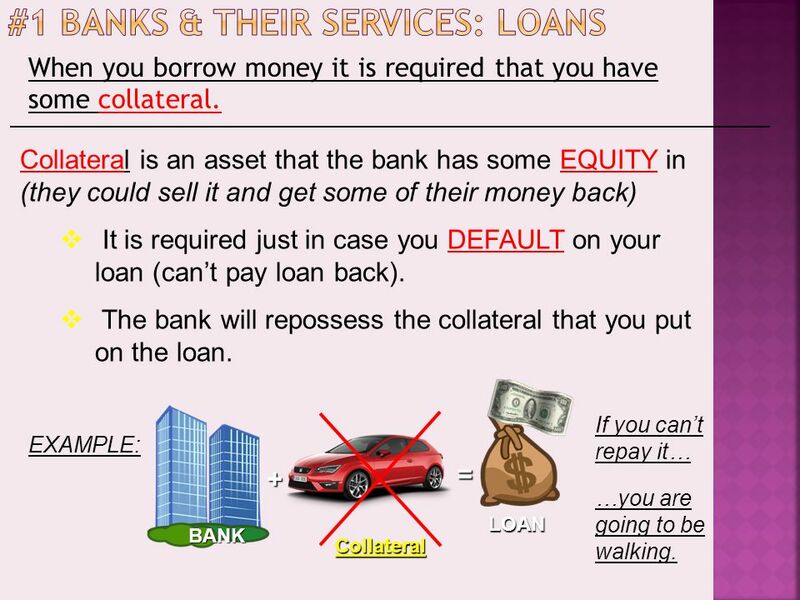 EXAMPLE: When you borrow money it is required that you have some collateral. 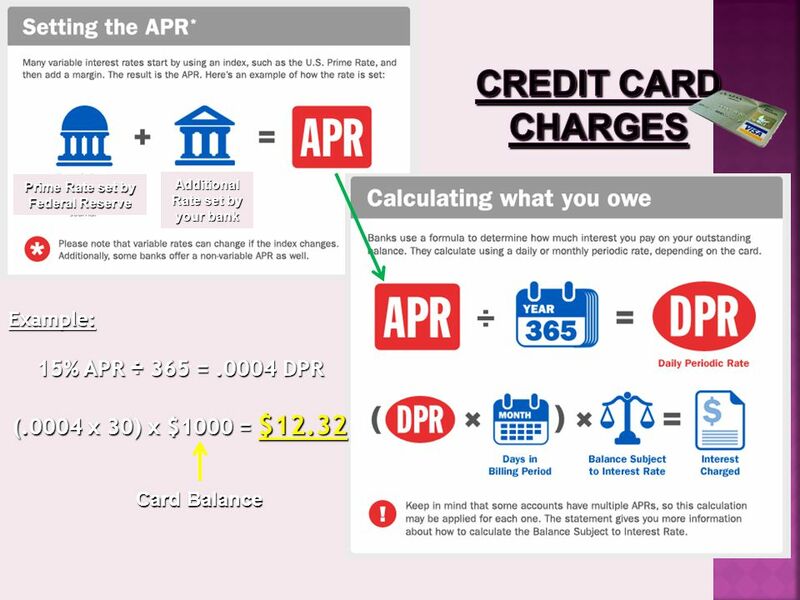 LOAN = Collateral BANK + If you can’t repay it… …you are going to be walking. 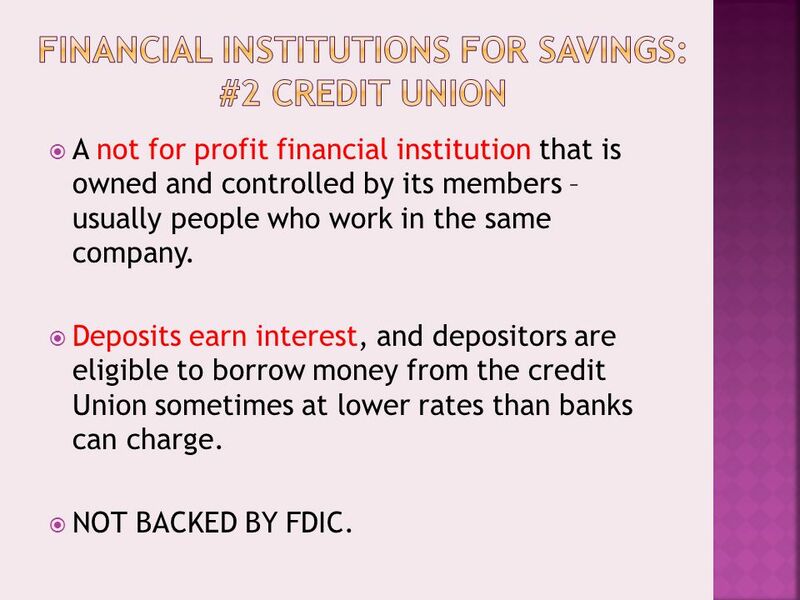 12  A not for profit financial institution that is owned and controlled by its members – usually people who work in the same company. 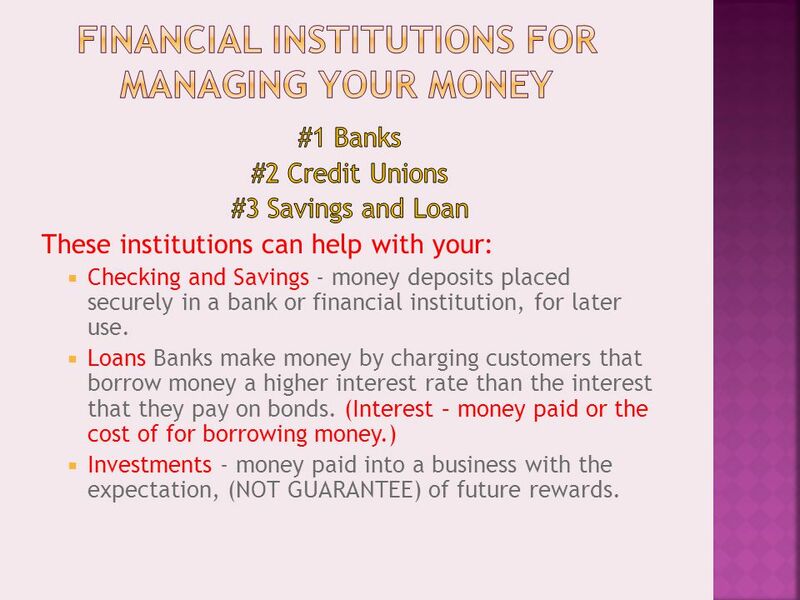  Deposits earn interest, and depositors are eligible to borrow money from the credit Union sometimes at lower rates than banks can charge.  NOT BACKED BY FDIC. 13  A banking institution that gets most of its deposits from consumers, rather than business, and lends most of its money to home buyers. 16  Stocks – individual ownership shares in a corporation.  Pay the highest rewards because they are the riskiest. All monies paid on stocks are called dividends – portions of the corporations profits.  There is no guarantee of a return on your investment. 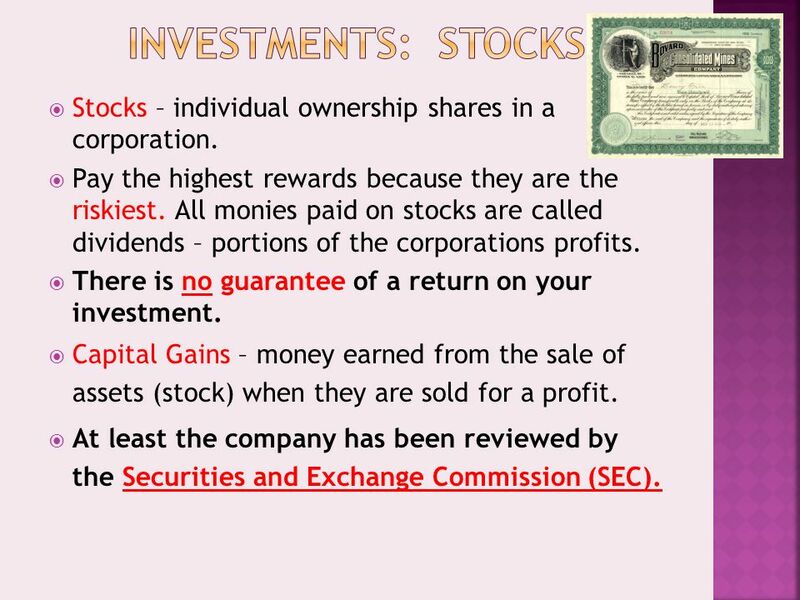  Capital Gains – money earned from the sale of assets (stock) when they are sold for a profit.  At least the company has been reviewed by the Securities and Exchange Commission (SEC). 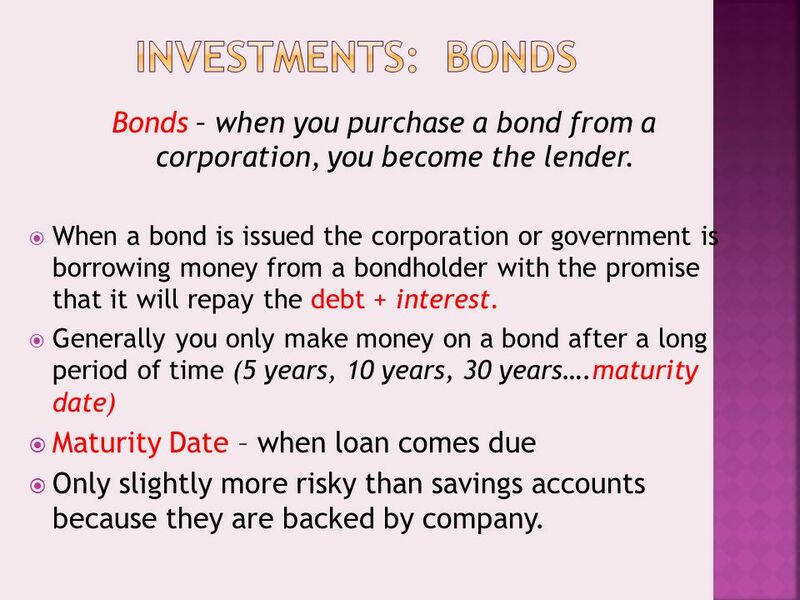 17 Bonds – when you purchase a bond from a corporation, you become the lender. 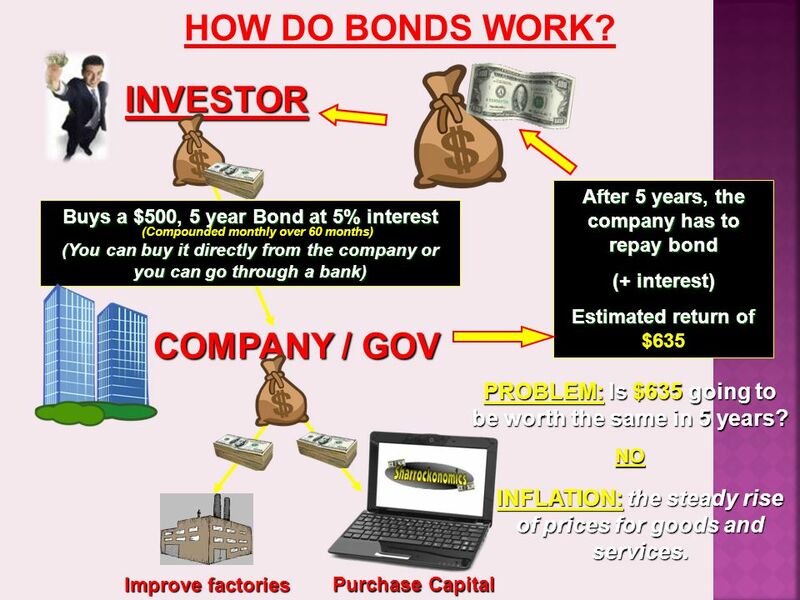  When a bond is issued the corporation or government is borrowing money from a bondholder with the promise that it will repay the debt + interest.  Generally you only make money on a bond after a long period of time (5 years, 10 years, 30 years….maturity date)  Maturity Date – when loan comes due  Only slightly more risky than savings accounts because they are backed by company. 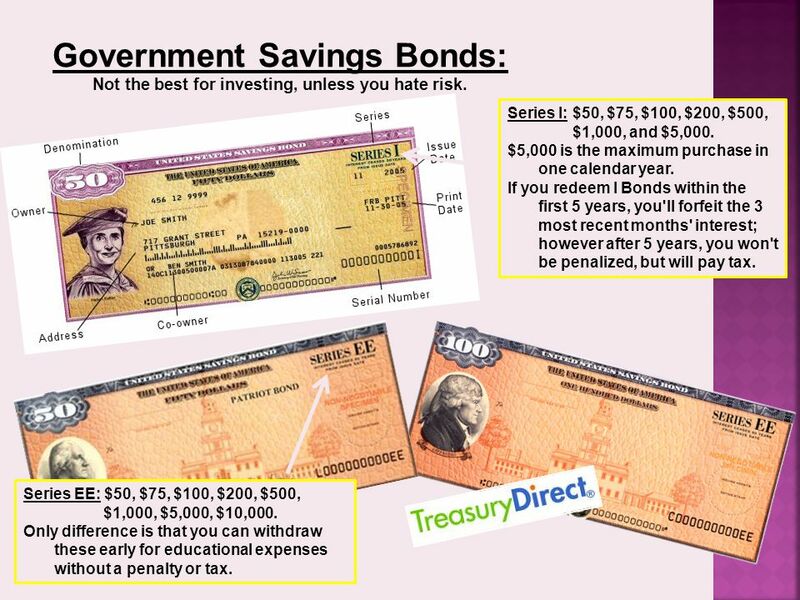 18 Government Savings Bonds: Not the best for investing, unless you hate risk. Series I: $50, $75, $100, $200, $500, $1,000, and $5,000. $5,000 is the maximum purchase in one calendar year. 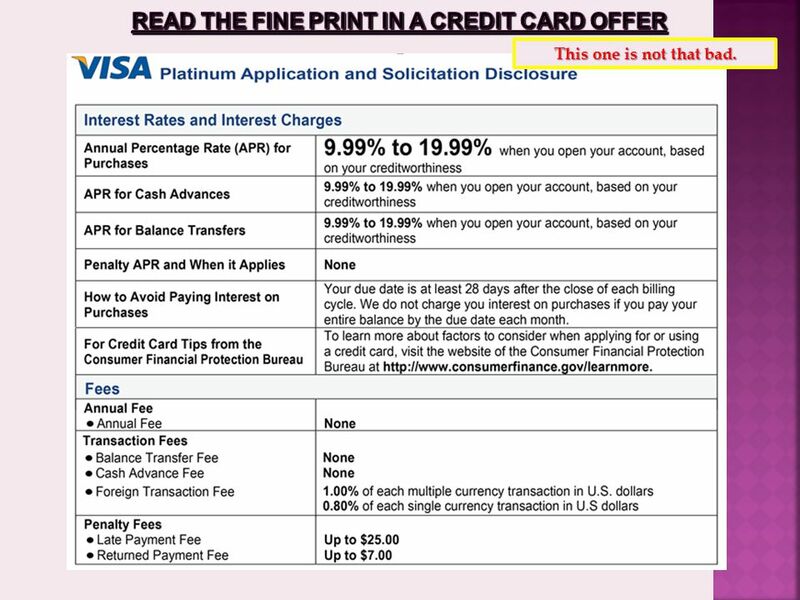 If you redeem I Bonds within the first 5 years, you'll forfeit the 3 most recent months' interest; however after 5 years, you won't be penalized, but will pay tax. Series EE: $50, $75, $100, $200, $500, $1,000, $5,000, $10,000. Only difference is that you can withdraw these early for educational expenses without a penalty or tax. 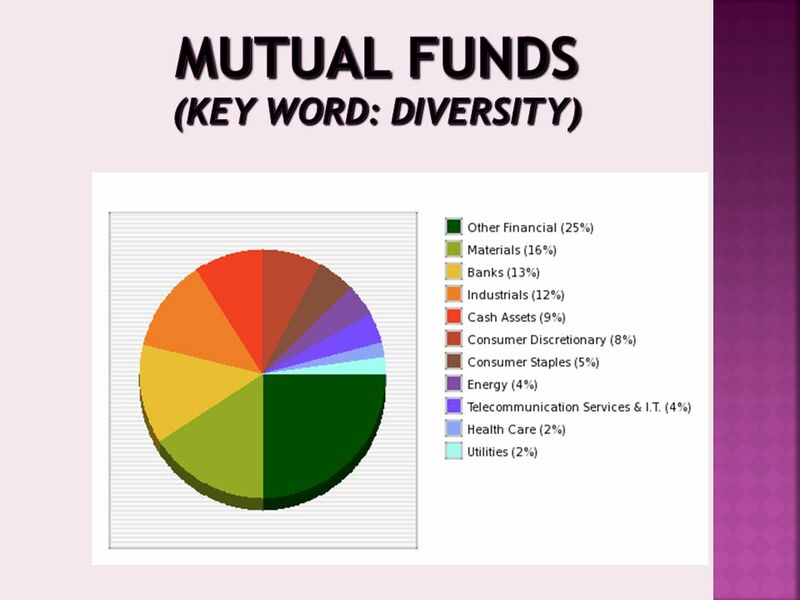 20 Mutual Funds –A mutual fund is a combination of hundreds of pieces of different stocks from many different corporations. It is called a portfolio. 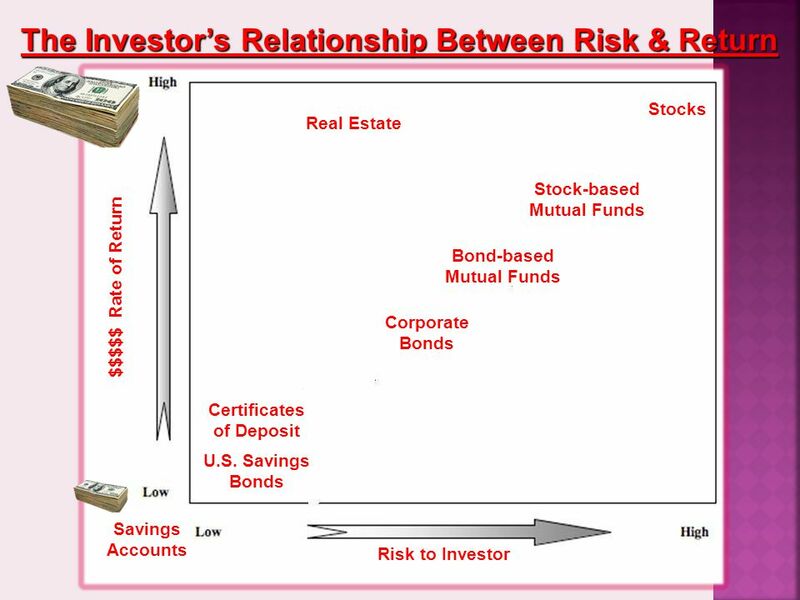  Mutual funds pool together low risk, low return stocks and bonds with high risk high return stocks and bonds so investors can spread their risk and maximize their earning potential. 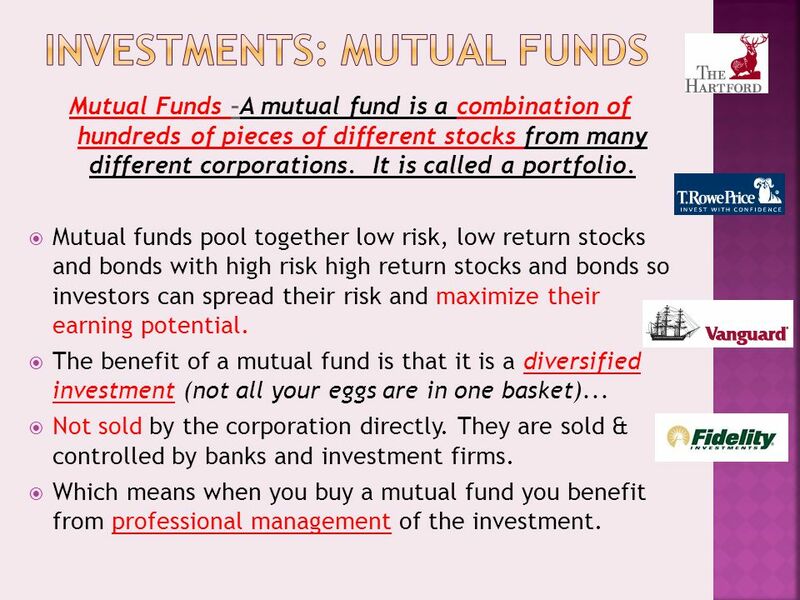  The benefit of a mutual fund is that it is a diversified investment (not all your eggs are in one basket)...  Not sold by the corporation directly. They are sold & controlled by banks and investment firms. 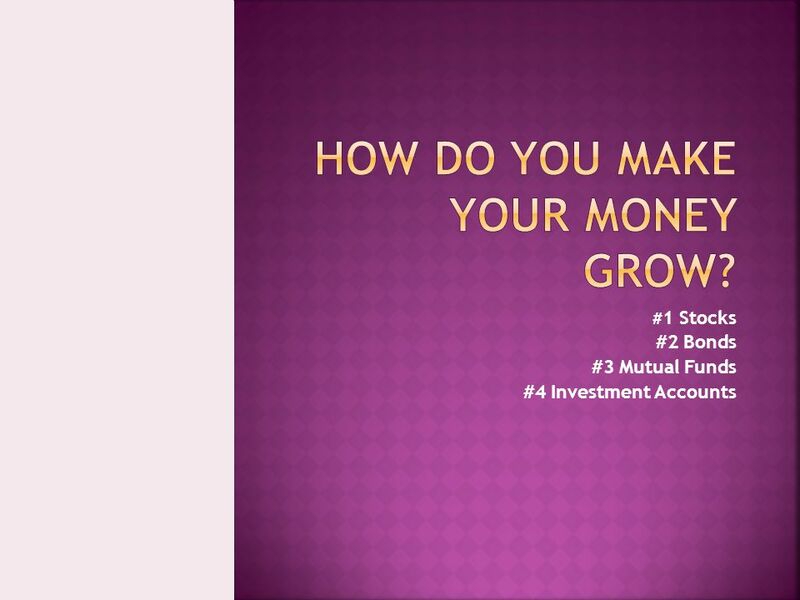  Which means when you buy a mutual fund you benefit from professional management of the investment. 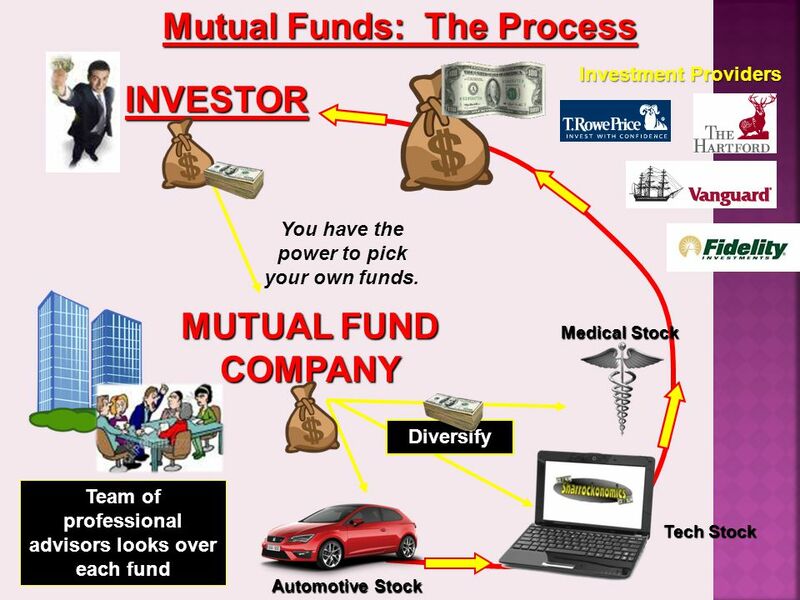 22 MUTUAL FUND COMPANY INVESTOR Diversify Medical Stock Tech Stock Automotive Stock Team of professional advisors looks over each fund Investment Providers Investment Providers Mutual Funds: The Process You have the power to pick your own funds. 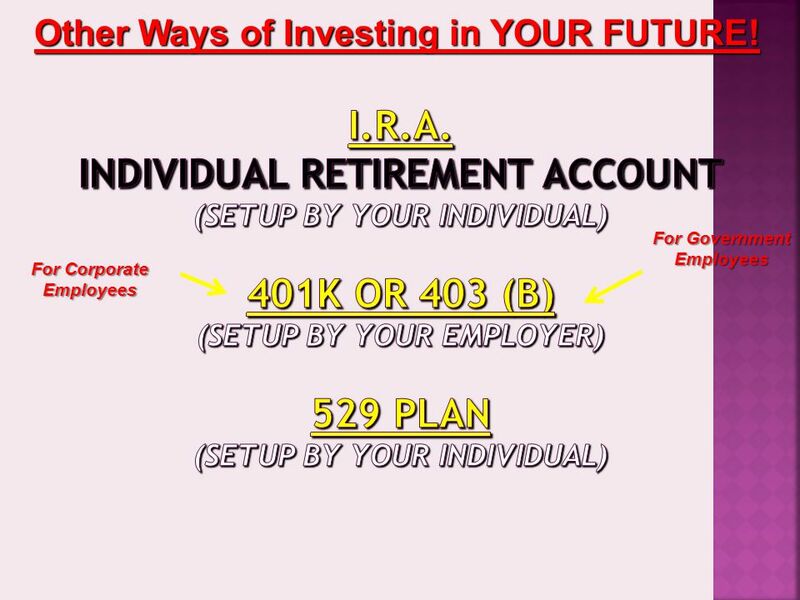 24 For Corporate Employees For Government Employees Other Ways of Investing in YOUR FUTURE! 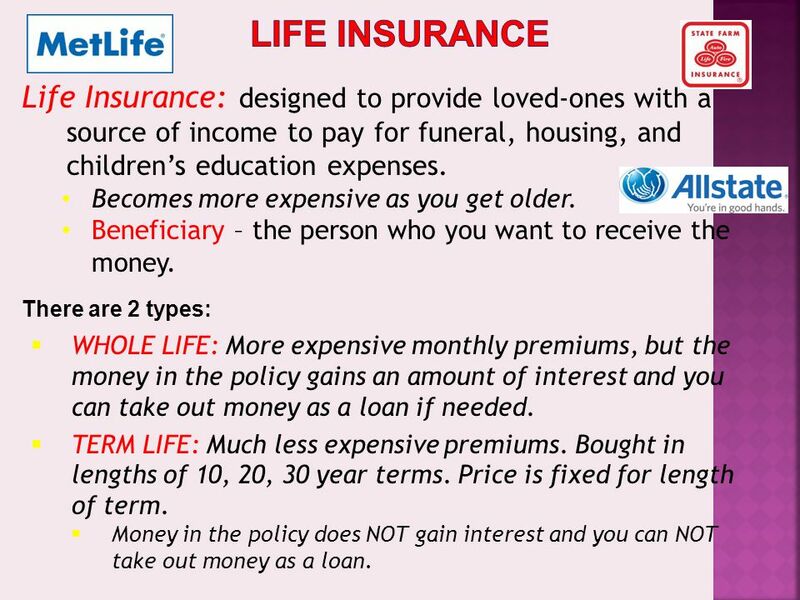 27 Insurance – financial protection against different kinds of risks we take in life. 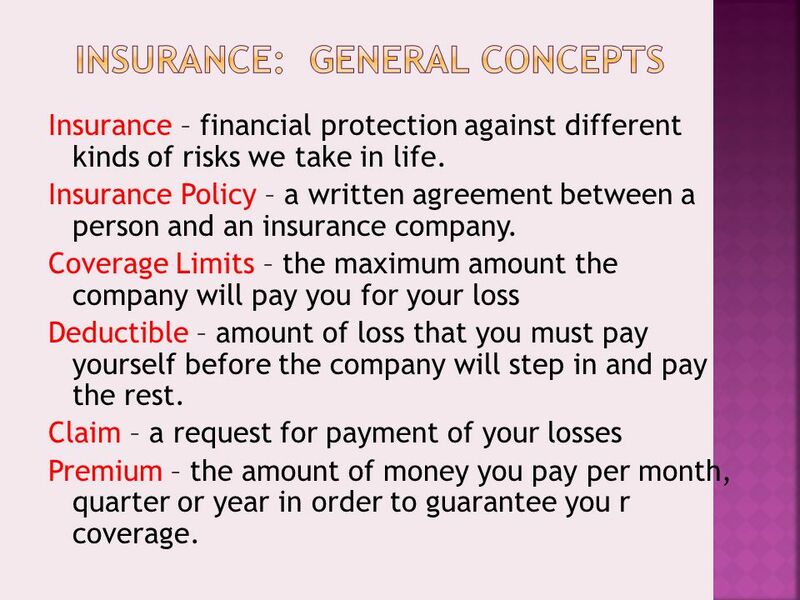 Insurance Policy – a written agreement between a person and an insurance company. Coverage Limits – the maximum amount the company will pay you for your loss Deductible – amount of loss that you must pay yourself before the company will step in and pay the rest. Claim – a request for payment of your losses Premium – the amount of money you pay per month, quarter or year in order to guarantee you r coverage. 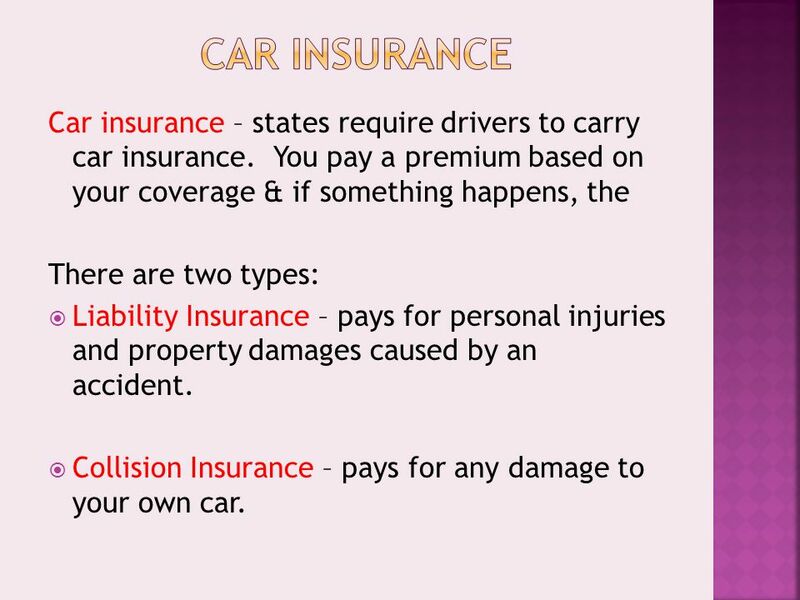 29 Car insurance – states require drivers to carry car insurance. You pay a premium based on your coverage & if something happens, the There are two types:  Liability Insurance – pays for personal injuries and property damages caused by an accident.  Collision Insurance – pays for any damage to your own car. 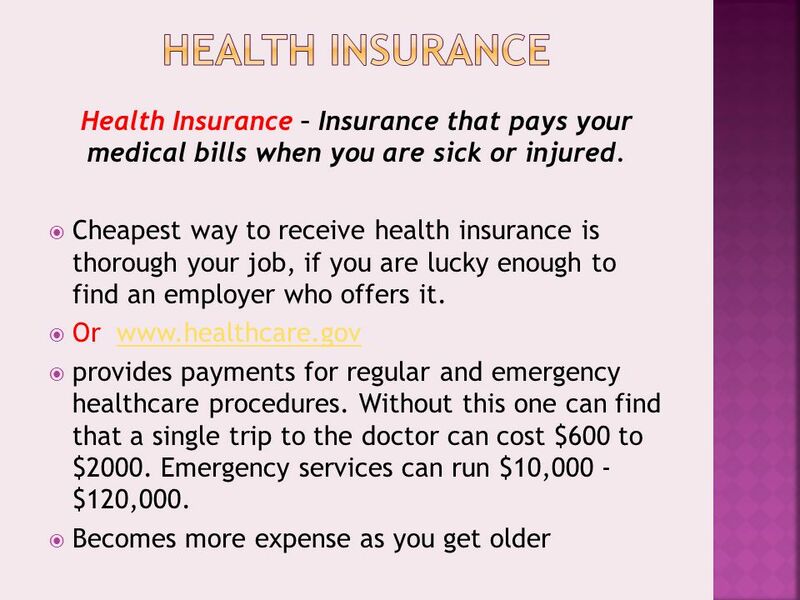 31 Disability Insurance –  if you suffer an illness or injury that keeps you from working for an extended period, this insurance will pay you 75% of your monthly income until you recover. Property Insurance –  Renters’ or homeowner’s insurance helps you replace your belongings in case they are stolen or destroyed. 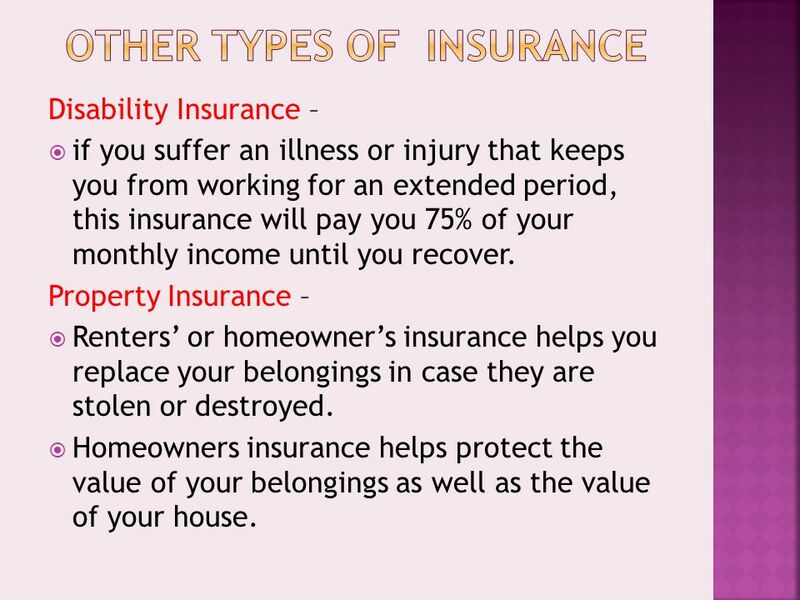  Homeowners insurance helps protect the value of your belongings as well as the value of your house. 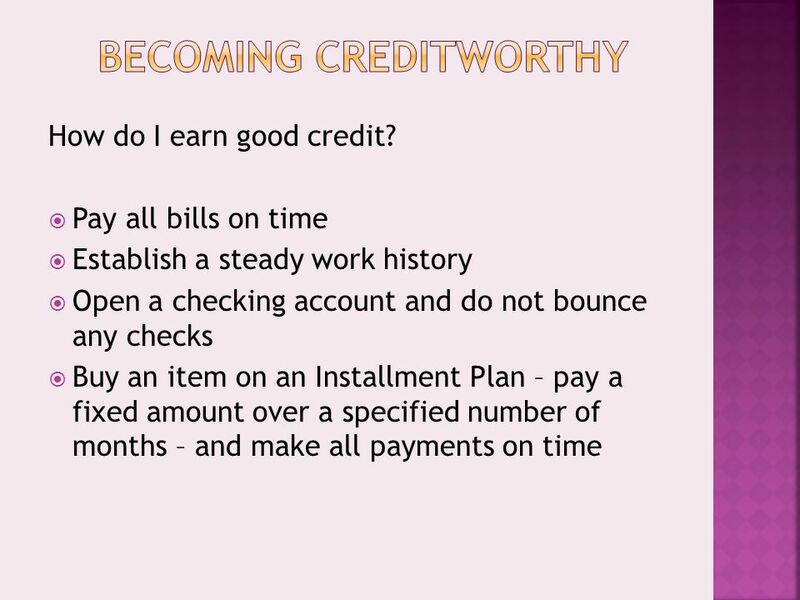 33  Credit – the ability to obtain goods and services now, based on an agreement to pay for them later. 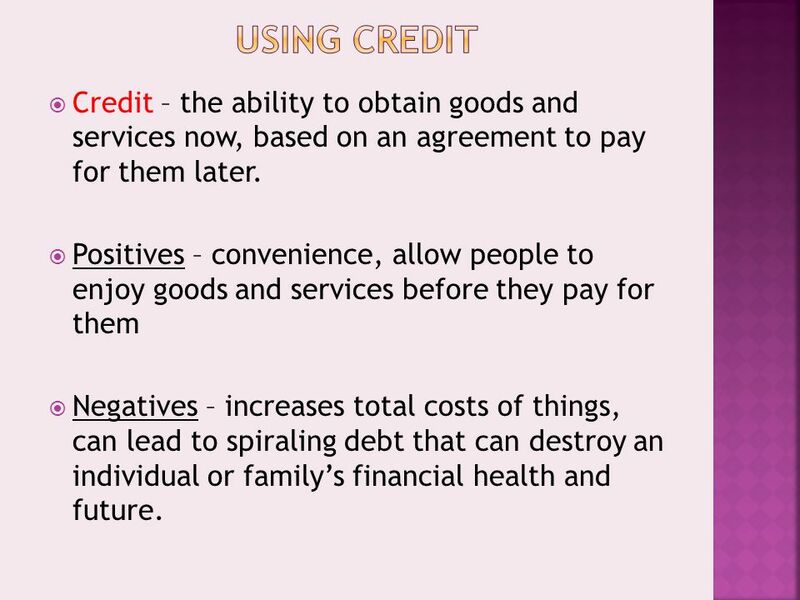  Positives – convenience, allow people to enjoy goods and services before they pay for them  Negatives – increases total costs of things, can lead to spiraling debt that can destroy an individual or family’s financial health and future. 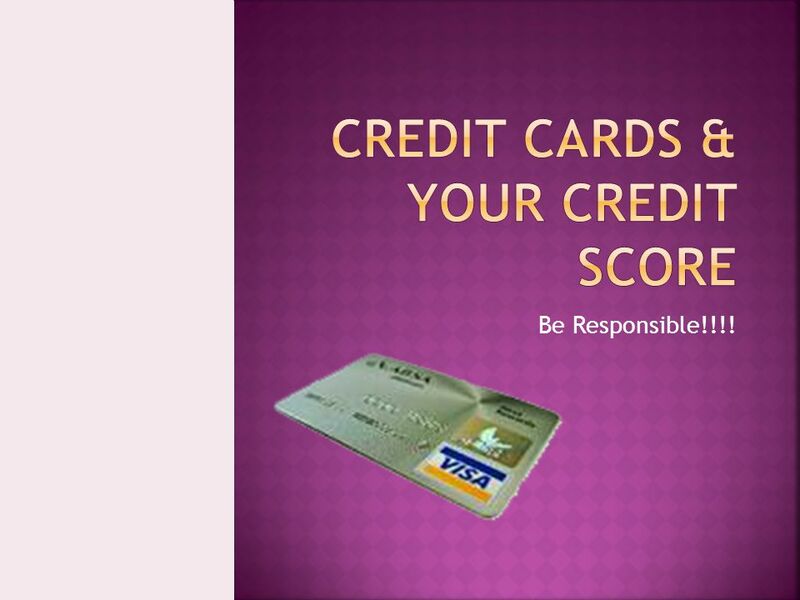 34 Your credit history will follow you your whole life. 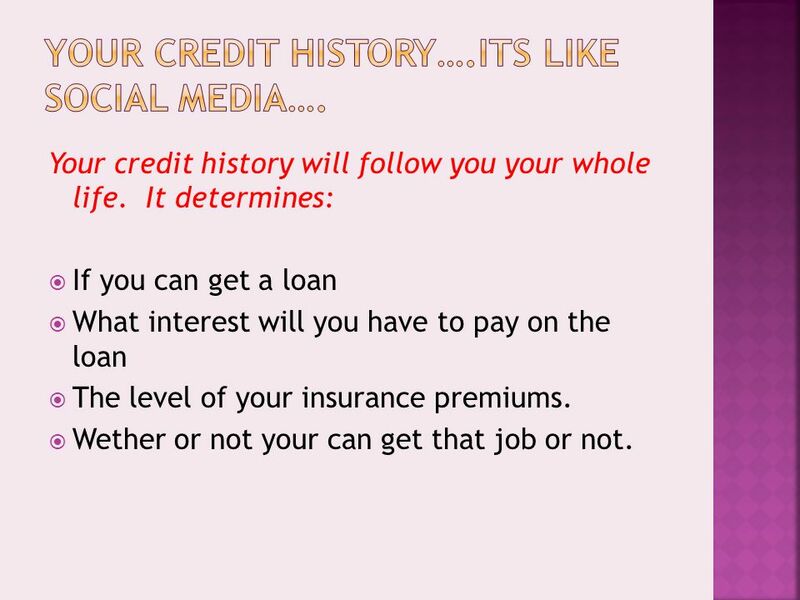 It determines:  If you can get a loan  What interest will you have to pay on the loan  The level of your insurance premiums.  Wether or not your can get that job or not. 37  Understand your fixed expenses (expenses that do not change on a monthly basis) – rent utilities, transportation. 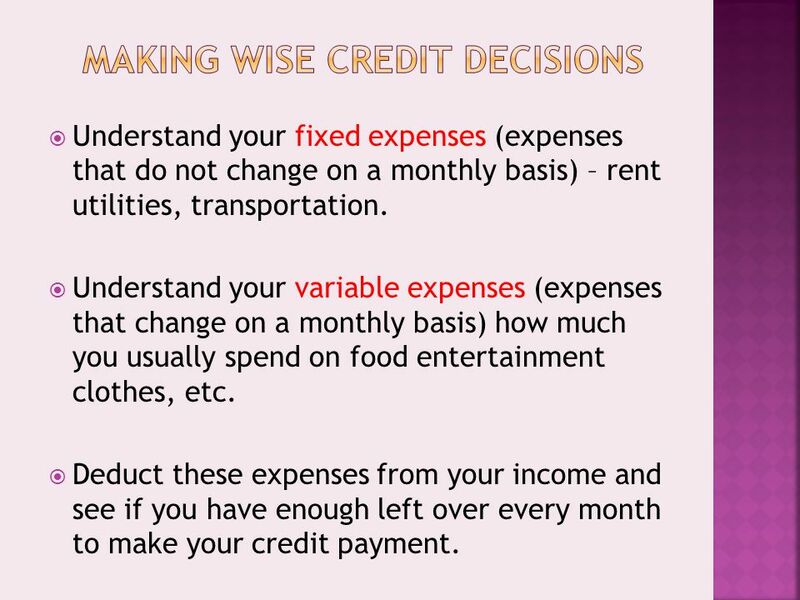  Understand your variable expenses (expenses that change on a monthly basis) how much you usually spend on food entertainment clothes, etc.  Deduct these expenses from your income and see if you have enough left over every month to make your credit payment. 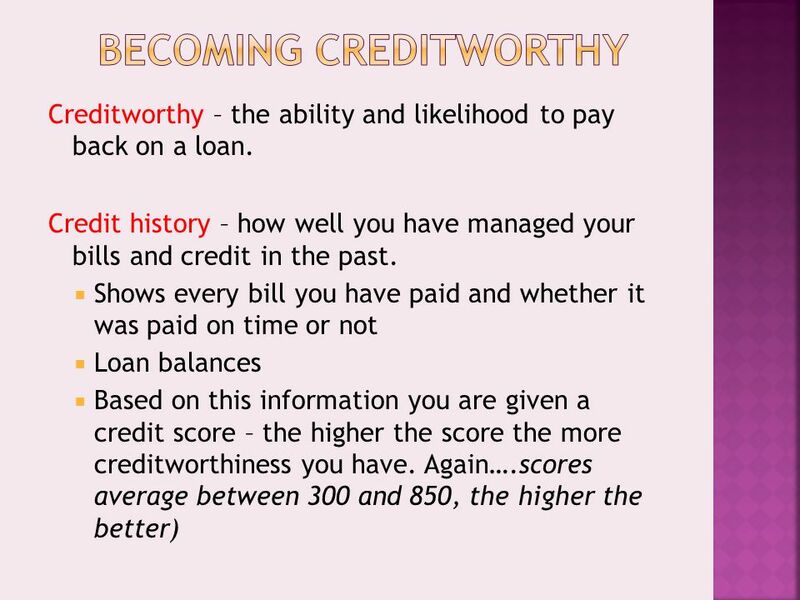 39 Interest – the cost of using credit. 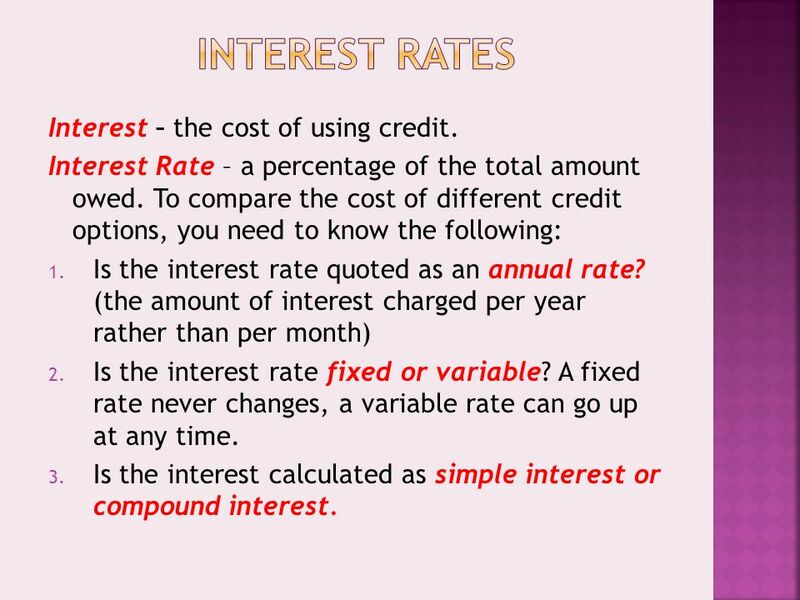 Interest Rate – a percentage of the total amount owed. 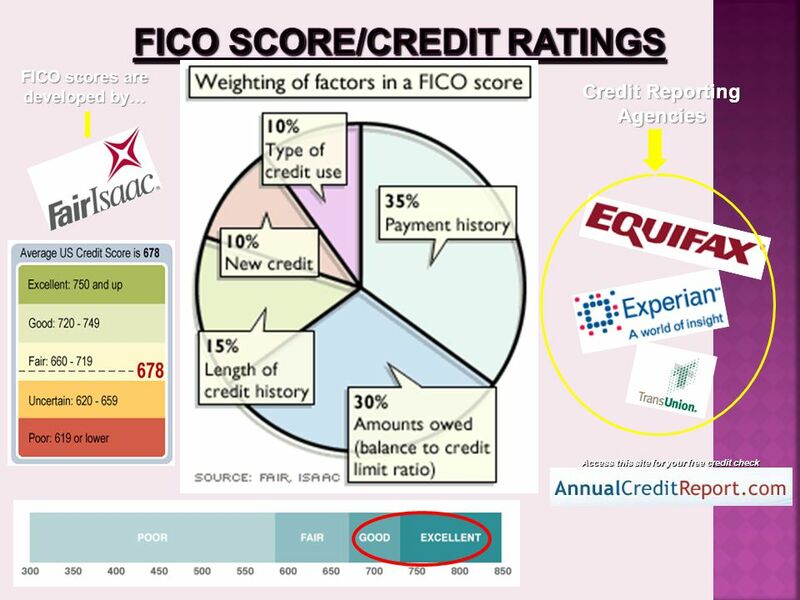 To compare the cost of different credit options, you need to know the following: 1. 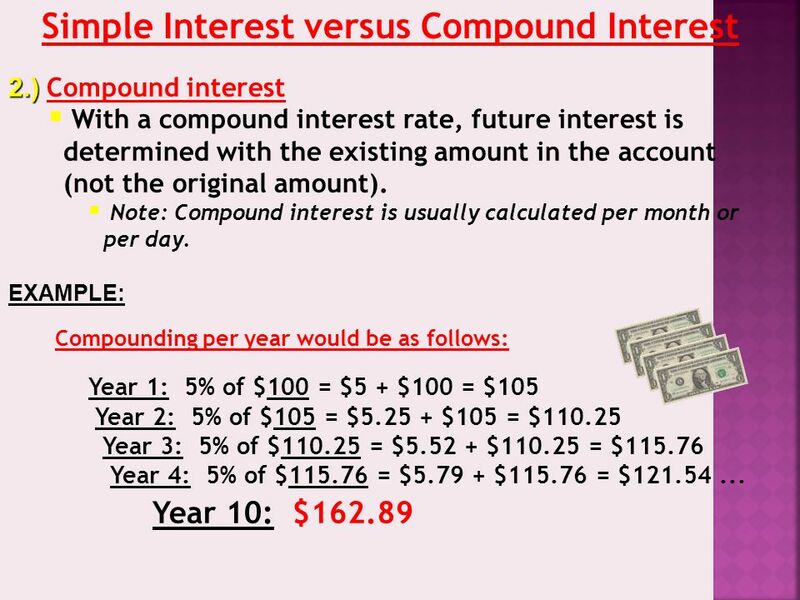 Is the interest rate quoted as an annual rate? 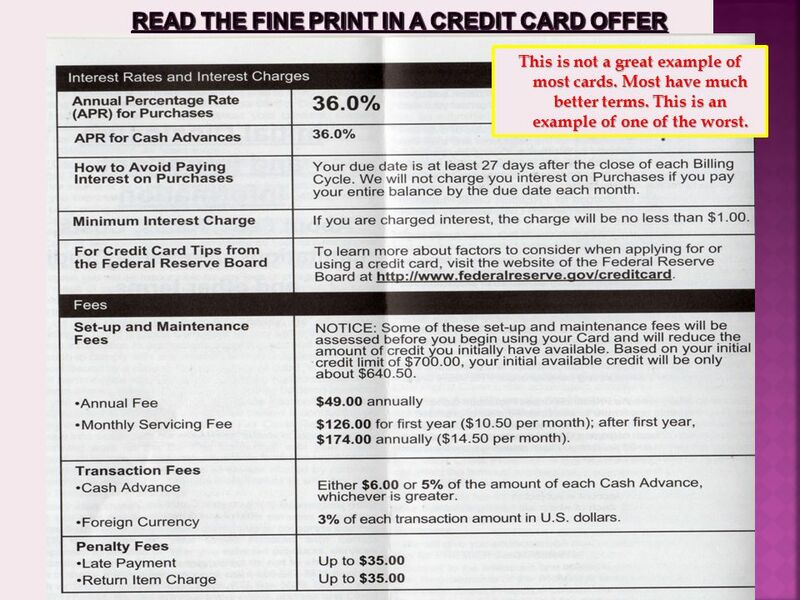 (the amount of interest charged per year rather than per month) 2. Is the interest rate fixed or variable? A fixed rate never changes, a variable rate can go up at any time. 3. 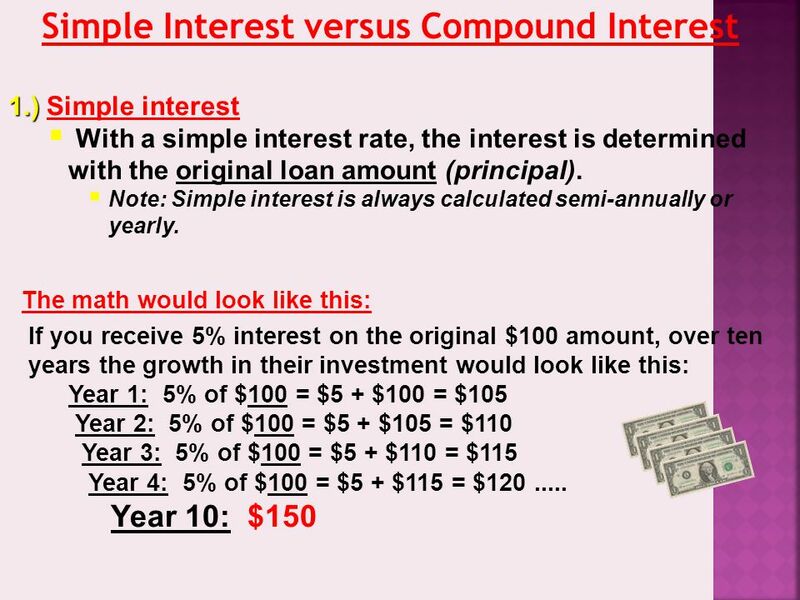 Is the interest calculated as simple interest or compound interest. 43 This is the promotional info; the stuff to get your attention. Though it maybe attractive you must always read the fine print. 44 This is not a great example of most cards. Most have much better terms. This is an example of one of the worst. 45 This one is not that bad. 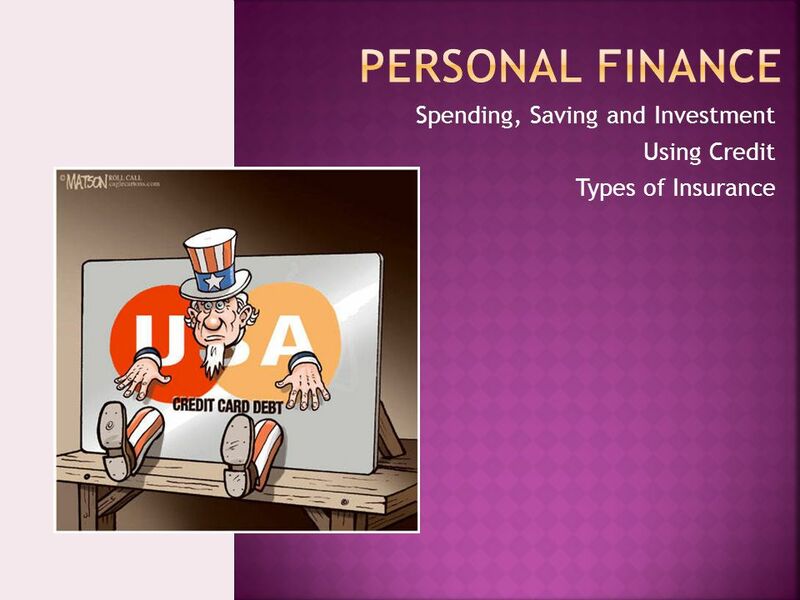 Download ppt "Spending, Saving and Investment Using Credit Types of Insurance." 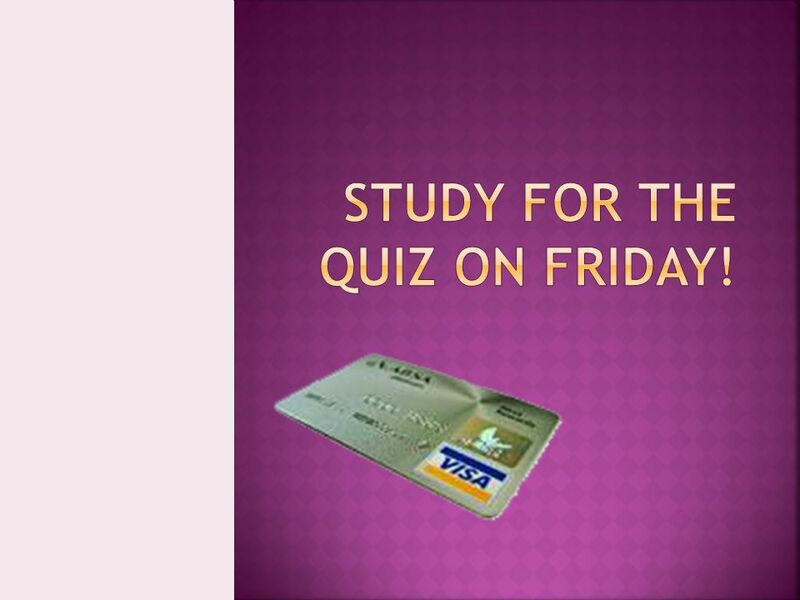 Test this Thurs 9/27 Competition Competition Money (all aspects) Money (all aspects) Banking Banking Insurance Insurance. 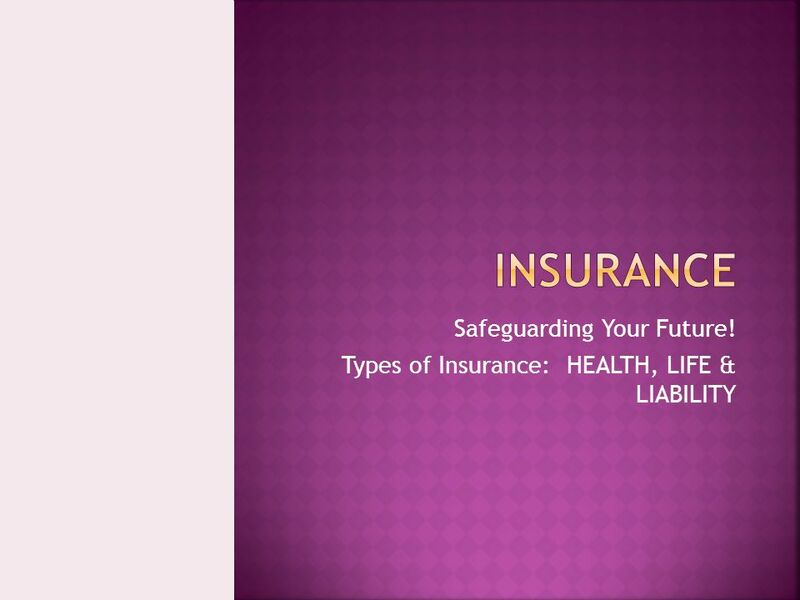 Personal Finance: Insurance Insurance is to provide financial protection against different kinds of risks we face in life. Insurance Policy: Your policy. A loan of money given to a borrower Specific amount to repay Specific time to repay Generally has a cost to it. Chapter 19 Lesson 2 Budgeting Your money. 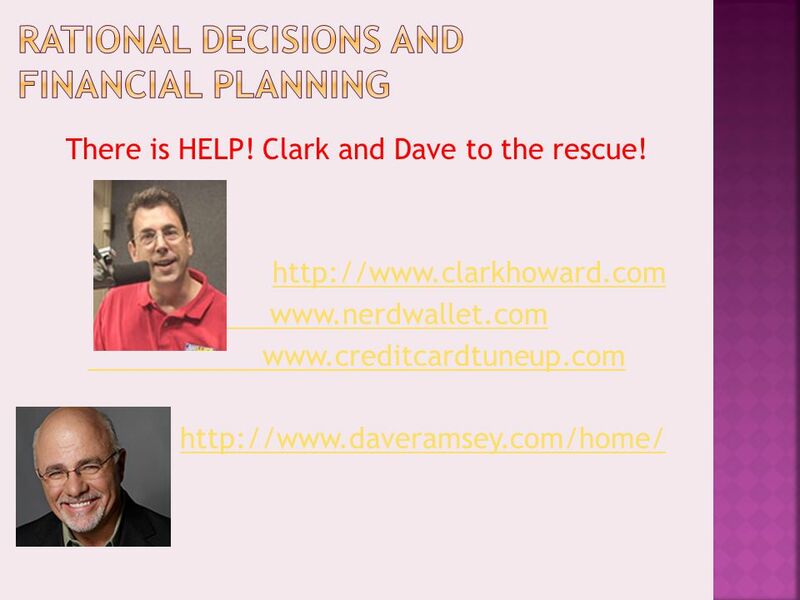 Saving and Investing Tools Carl Johnson Financial Literacy Jenks High School. Financing Residential Real Estate Lesson 1: Finance and Investment. 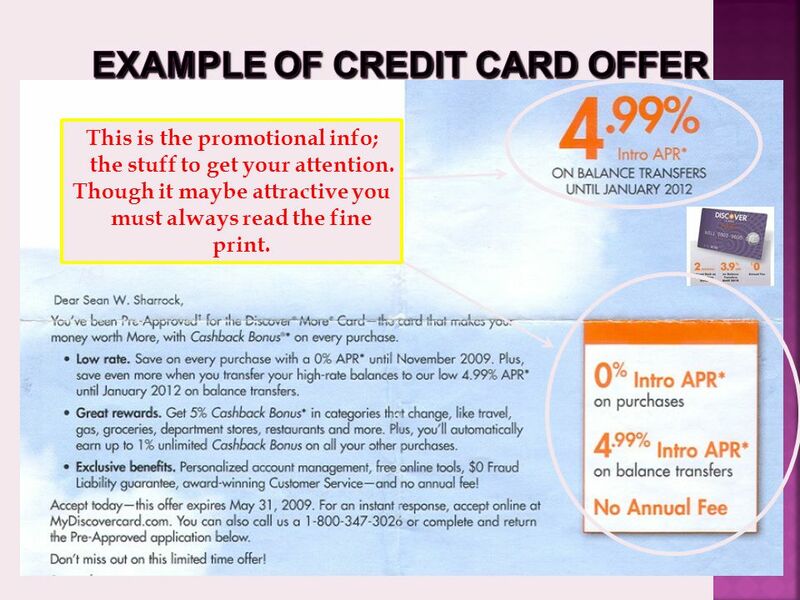 Chevalier Spring  Savings – refers to the dollars that become available when people abstain from consumption  Financial System – a network of. 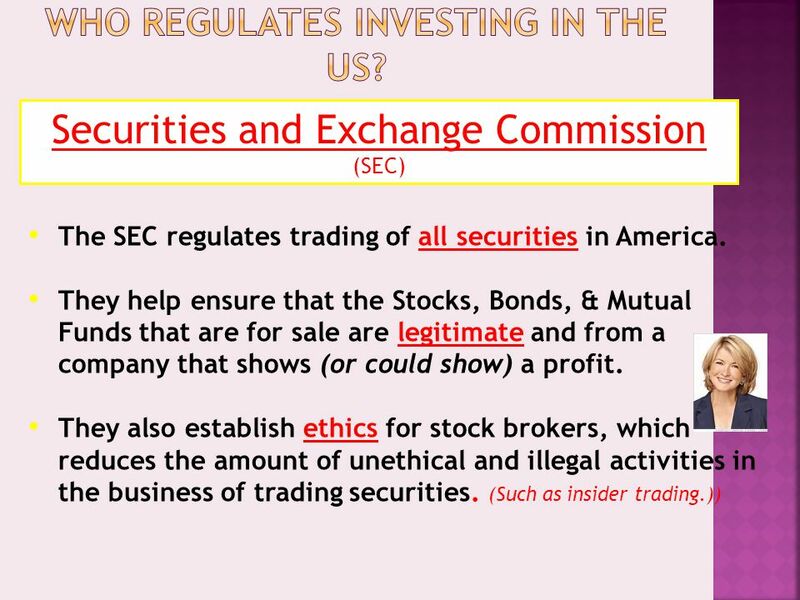 UNIT 7.2: AP REVIEW OF PERSONAL FINANCE “WHO MONITORS THE STOCK MARKET IN THE USA?” They are not insured but at least they have been reviewed. Investing 101. 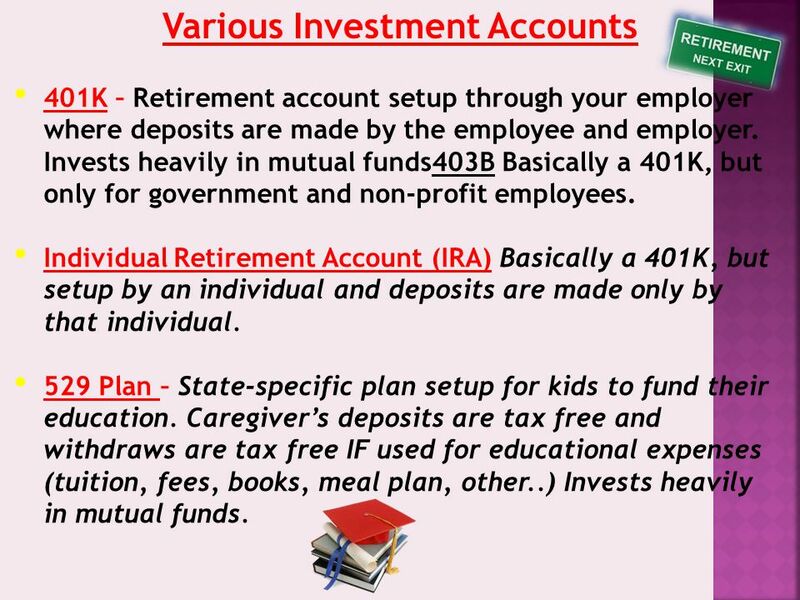 Types of Savings tools Savings Account: An interest-bearing account (passbook or statement) at a financial institution. Certificates of. Chapter 19, Lesson 3 Saving and Investing. Saving For the Future.  Why should we save? To provide for future needs. Both expected and unexpected. What might happen if you do not set something. Savings and Investing…. What’s the difference? Consumers, Savers, and Investors.  Anyone who buys goods and services for personal use. What is Personal Finance? Financial management is a critical part of everyday life. Personal finance is learning how to manage our money to get most out.